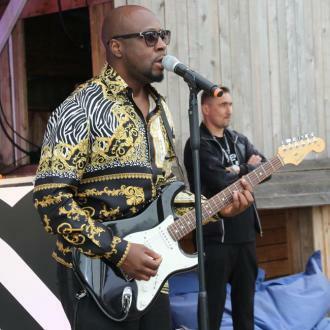 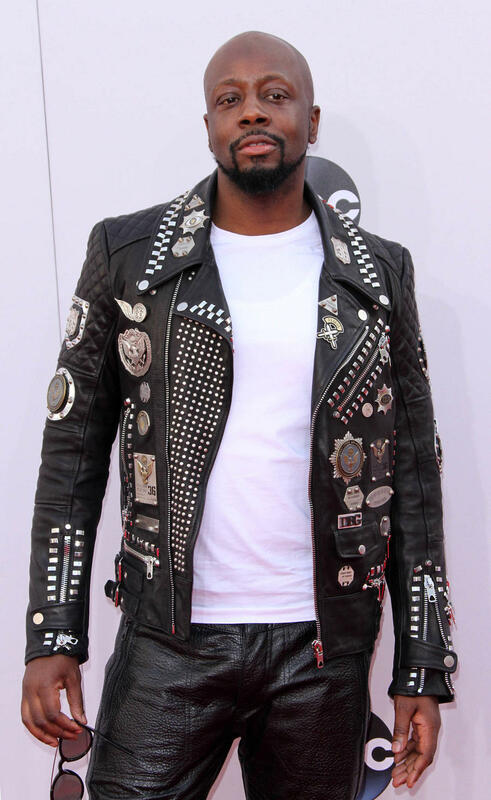 Wyclef Jean almost became a rocker instead of a rapper, after becoming obsessed with U2 as a teenager growing up in New York. 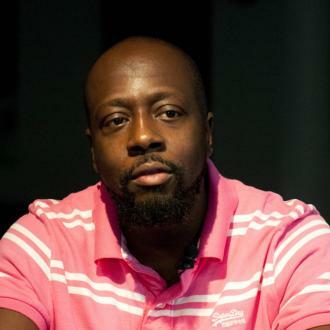 The former Fugees star moved to Brooklyn from his native Haiti when he was just nine, and even though he grew up in the same borough that produced rap legends Notorious B.I.G, Jay-Z and Busta Rhymes, Wyclef reveals he was more interested in the guitar than the microphone, and admits he often mimicked the Irish band's frontman Bono. 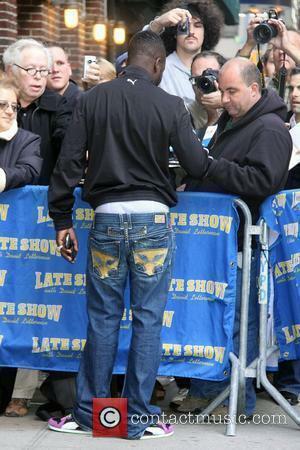 He says, "I walked around in a trenchcoat, speaking in the worst Irish accent." 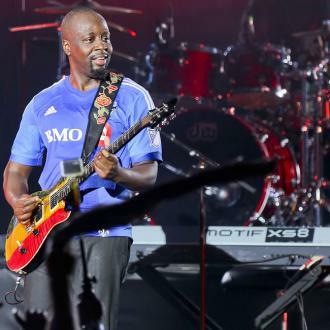 Wyclef had the chance to tell U2 frontman Bono about his rocker past when both music stars were honoured with the Ripple of Hope Award at the The Robert F. Kennedy Center for Justice and Human Rights charity prizegiving last week (18Nov09).